Customer Retention is a key factor for the health of your mortgage loan portfolio because it is easier to keep customers than find new ones. In most cases less costly as well. As our name implies Customer Retention Solutions specializes in finding ways to keep your mortgage customers. A dedicated Customer Retention Program can include many components. Customer Retention Solutions designs each program to suit each financial institutions specific requirements so that they consistently achieve the best results. 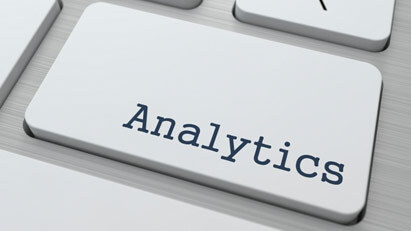 The cornerstone of our success is our Analytics: we make your mortgage loan portfolio perform. 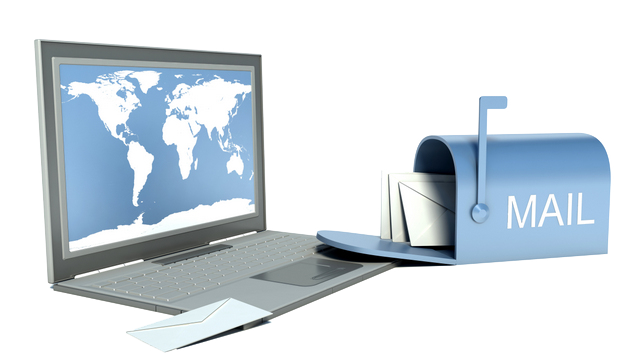 Using our internally developed programs we have been able to achieve consistent, high response mail and email campaigns. We focus on delivering the highest economic benefit for your marketing dollars. 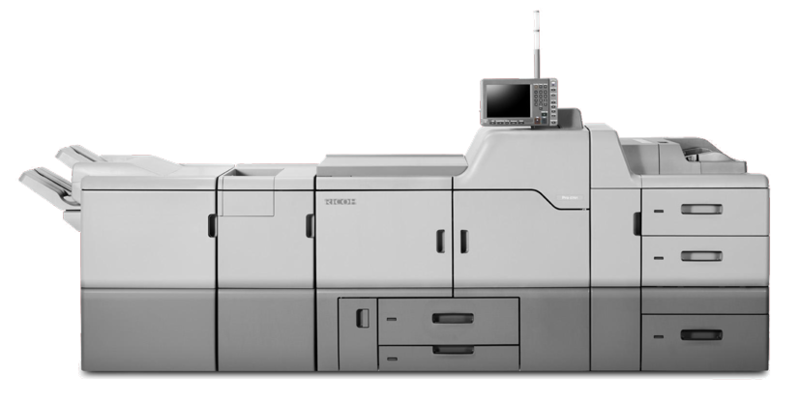 Our printing facility is designed specifically for mortgage letter and postcard campaigns. Whether you use our entire Mortgage Trac™ System, or just require high quality printing, we can help. We work with you to schedule production and delivery to maximize efficiencies. You tell us how you want it done. We are flexible and scalable for all your printing requirements. With mortgage mail campaigns timing is everything. CRS inserts, meters, delivers and manages a mail fulfillment program that works. We deliver letters, postcards & specialty pieces in both black and white and full color on time to ensure your success. CRS uses the United States Postal Service, Federal Express and United Parcel Service to meet your mailing needs. Direct mail programs that match each qualified customer with a specific offer or offers. Customer retention involves building relationships with customers so that their first call or inquiry is going to go to your financial institution. That is why Customer Retention Solutions suggests contacting your current mortgage customers 4-6 times per year via direct mail, email or telephone. Providing you with initial Customer Retention Consulting Services to determine needs. Applying data analysis to your mortgage portfolio because that is where we discover opportunities. Assisting in developing campaign letters, email and telephone scripts to deliver solid communication. Working with your marketing, compliance and legal people to ensure every contact is appropriate. Delivering reports on every campaign so that you can see results. Our customer retention models use the best data and analytics we can find. The information is as current and accurate as available because it limits errors and wasted marketing dollars. Applying as many data elements as possible so that the screening process finds the right opportunities. We have a long history in the mortgage industry so we know things change. Keeping our processes and information current because it leads to better results.